On Saturday, the 19th of January 2019, Matera in Basilicata was inaugurated as one of two European Capitals of Culture for 2019. Its sister Capital of Culture is Plovdiv in Bulgaria. Far away from the recognizable icons of Italian culture & civilisation… Rome, Florence and Venice… the choice of Matera will bring to the attention of the European Community and of the world a different but equally interesting idea about Italy. Known as la Città Sotterranea… or, the Underground City, Matera was literally carved from the soft stone called tufo in the 10th millennium BC. It is one of the oldest continuously inhabited cities in the world. The city’s historical centre, Sassi, along with the Park of the Rupestrian Churches, were awarded World Heritage Site status by UNESCO since 1993. 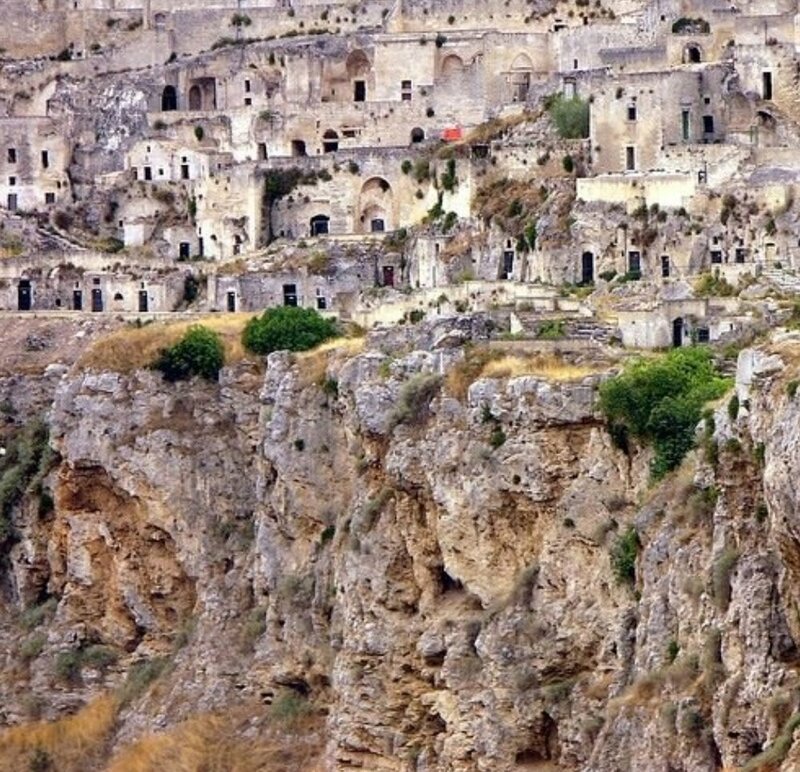 Reasons alone to pay a visit to Matera. It is unlike any other Italian city. The designation of European Capital of Culture assigned by the European Union runs for one year allowing each of the two selected cities time to organise a series of cultural events special to each and geared towards the entire European Community and the rest of the world too. The origins hark back to 1985 when, Melina Mercouri, Greece’s Minister of Culture, and her French counterpart, Jack Lang, came up with the idea of designating an annual Capital of Culture to bring Europeans closer together by highlighting the richness and diversity of European cultures and raising awareness of their common history and values.